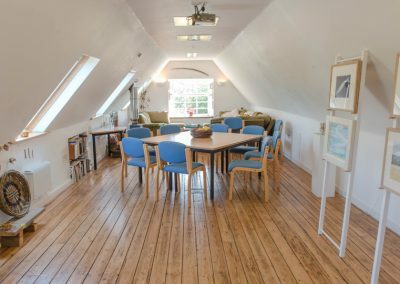 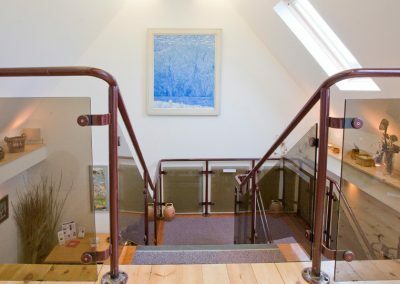 Whether it is a work, training, social or contemplative gathering you have in mind, the beautifully and sensitive renovated hayloft offers a superb space. 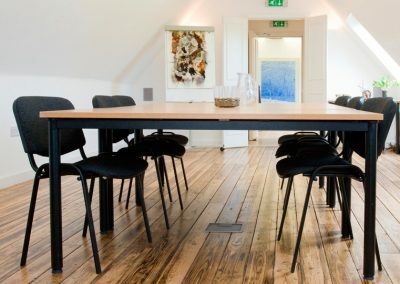 The combination of the designed but cosy environment in the building, and the inspiring views from the windows to the mountains of the north will ensure that you have the most creative session possible. 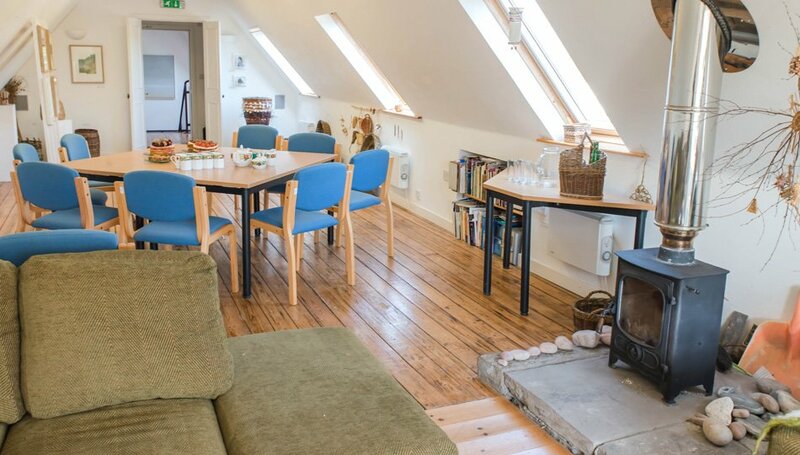 Ample refreshments and home-baking as well as lunches with the emphasis on organic, home grown and artisan from the West Moss-side kitchen of Andrew Barrowcliffe will add to your experience. 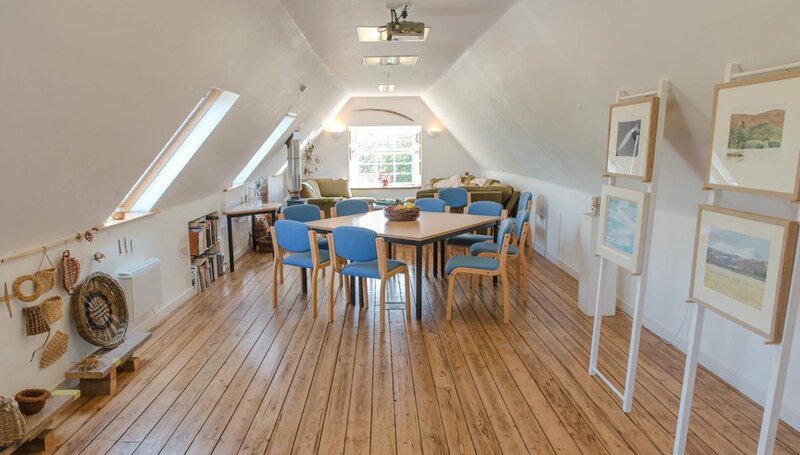 The main plenary space is the hayloft which is perfect for meetings for up to 15 around a table board-room style. 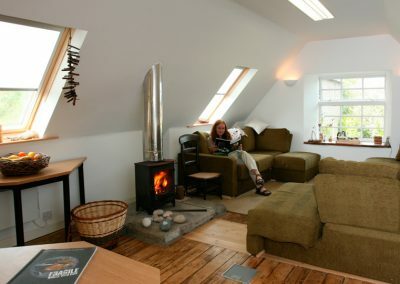 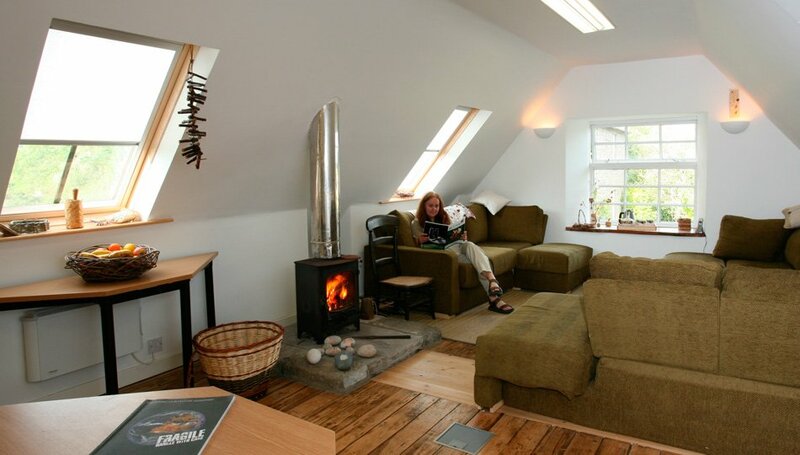 There is a chill out area around the wood burner in the gable end which seats up 10 comfortably. 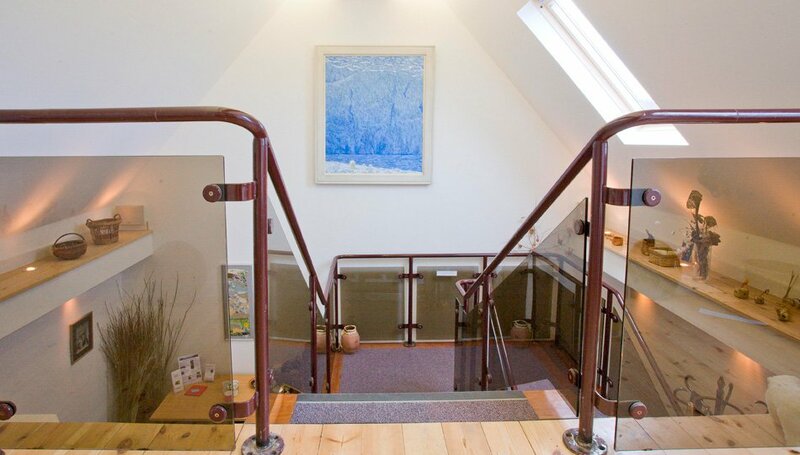 Downstairs there is a further room for a break out group of up to 10. 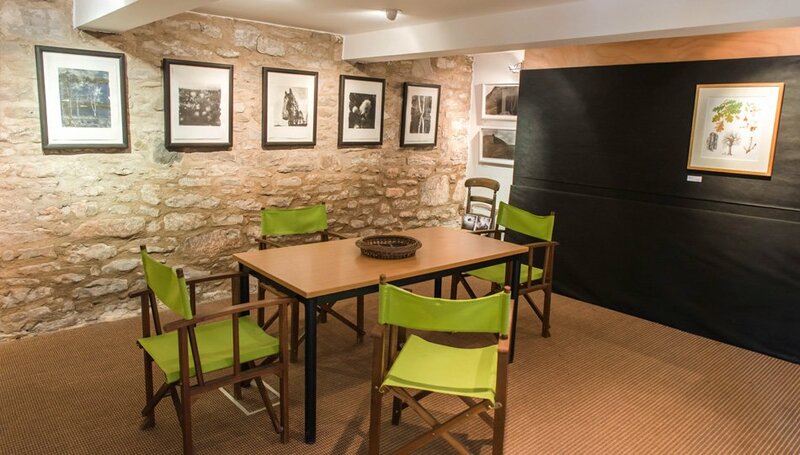 Either space can be used without tables with chairs in a circle or theatre style thus accommodating more people. 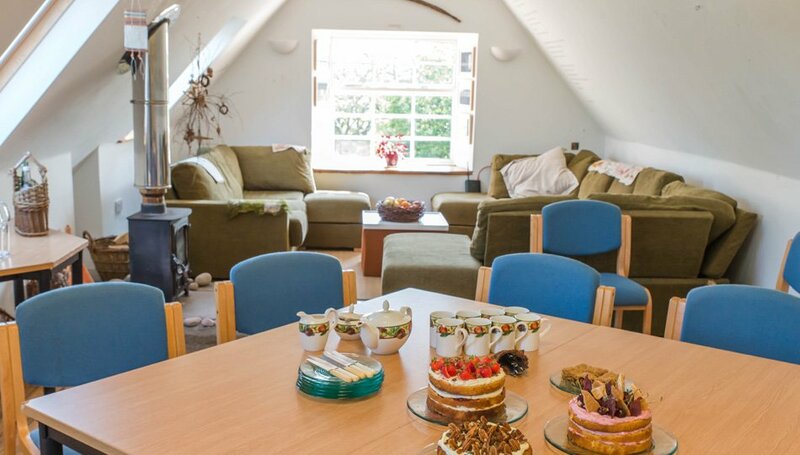 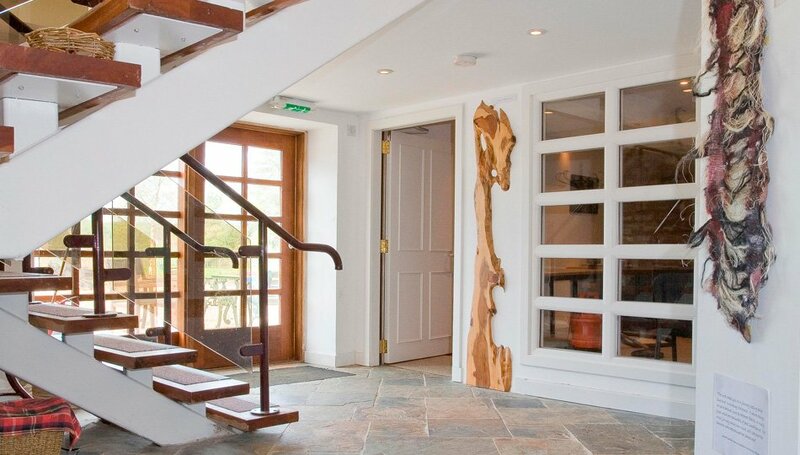 The downstairs room can be used for coffees/teas and buffet style lunch. 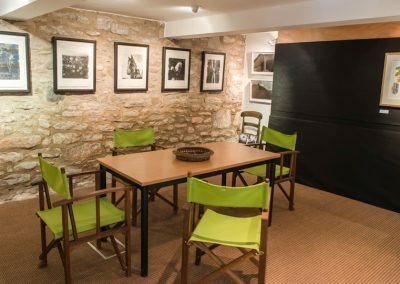 You let us know what you would like and we’ll make sure it is just right for your group and purpose. 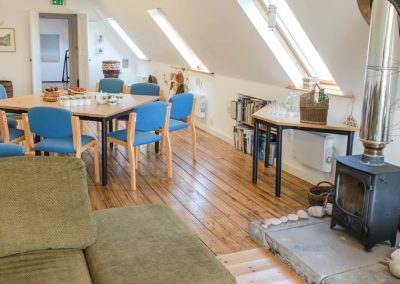 West Moss-side is available to book for a full day event and sometimes for a half day or an evening. 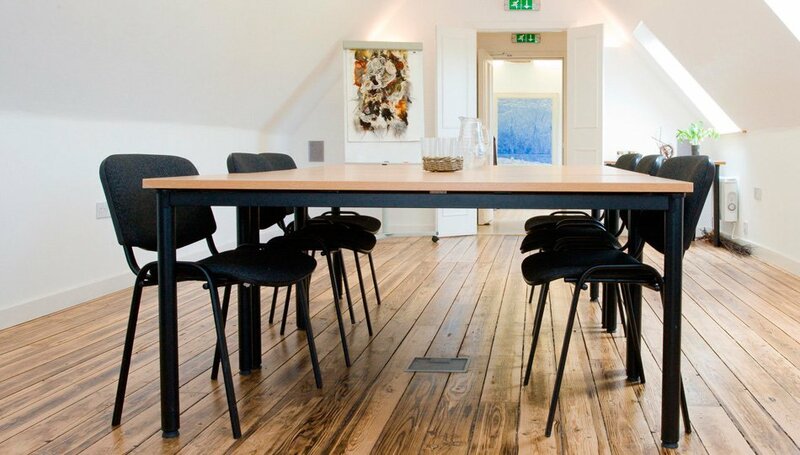 This includes all the equipment you should need: Data projector, flip charts, complimentary WiFi and water. 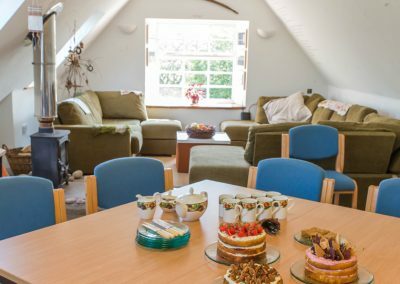 Refreshments and catering is in addition and we have a range of menus to suit your needs. 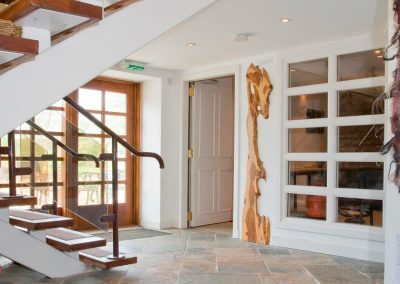 Whether it is a working lunch or a celebration meal chef Andy Barrowcliffe will be using local and seasonal produce to create the very best flavours.